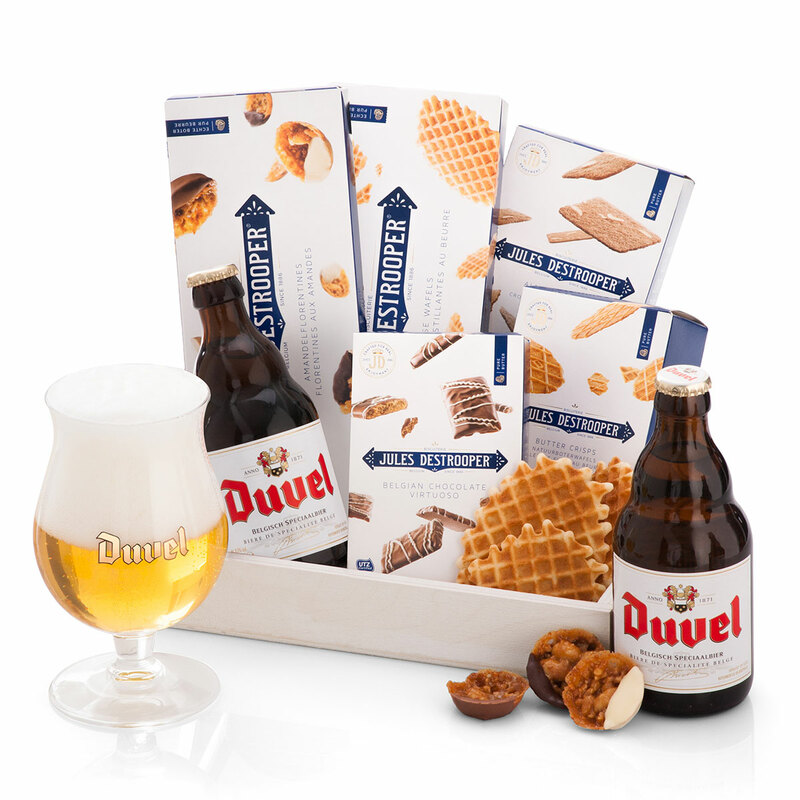 Life is good when you have the perfect combination of Belgian beer and gourmet cookies! 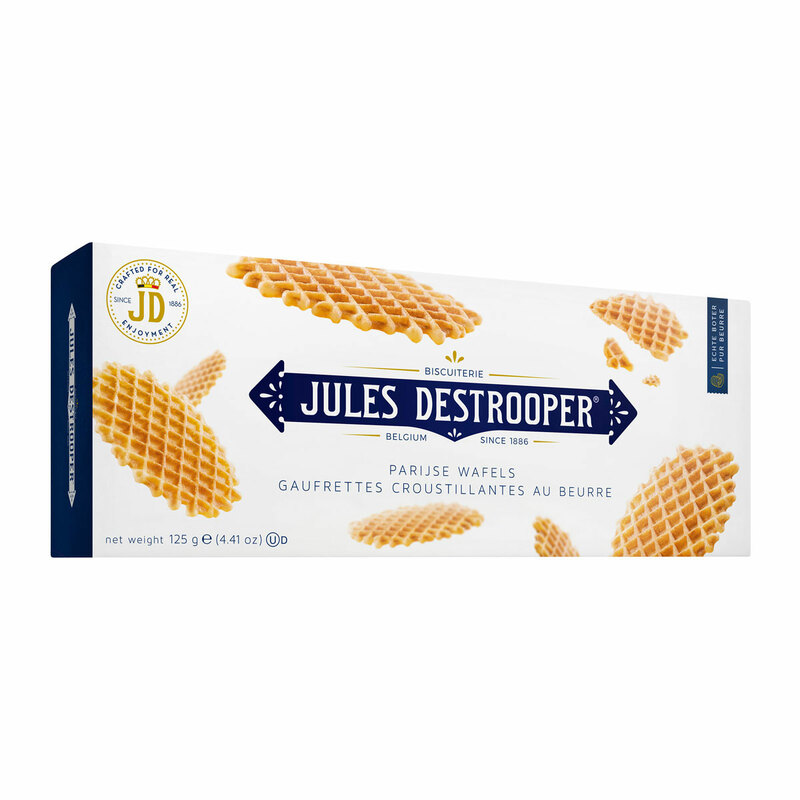 Everyone will enjoy this gift that pairs the best flavors of Belgium. Duvel Belgian Ale is a very special blond beer with a golden color and lively bouquet. Made with only the highest quality hops, Duvel ale has a slightly fruity aroma with hints of citrus and a slightly bitter aftertaste. 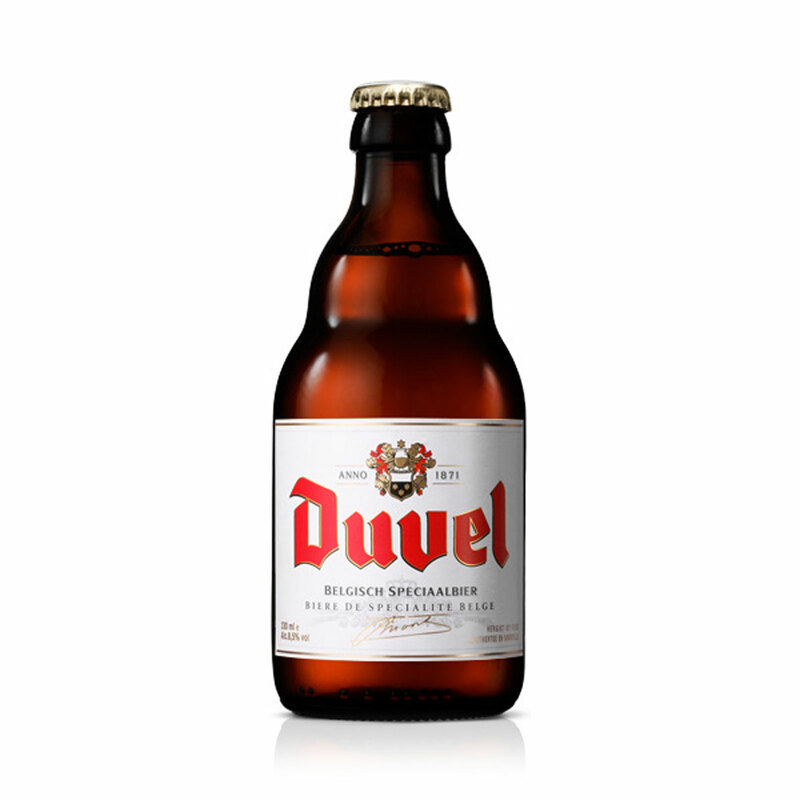 Duvel is known for its wonderful thick, creamy head of foam. The gift includes two bottles to sip - or maybe one to share with a friend. 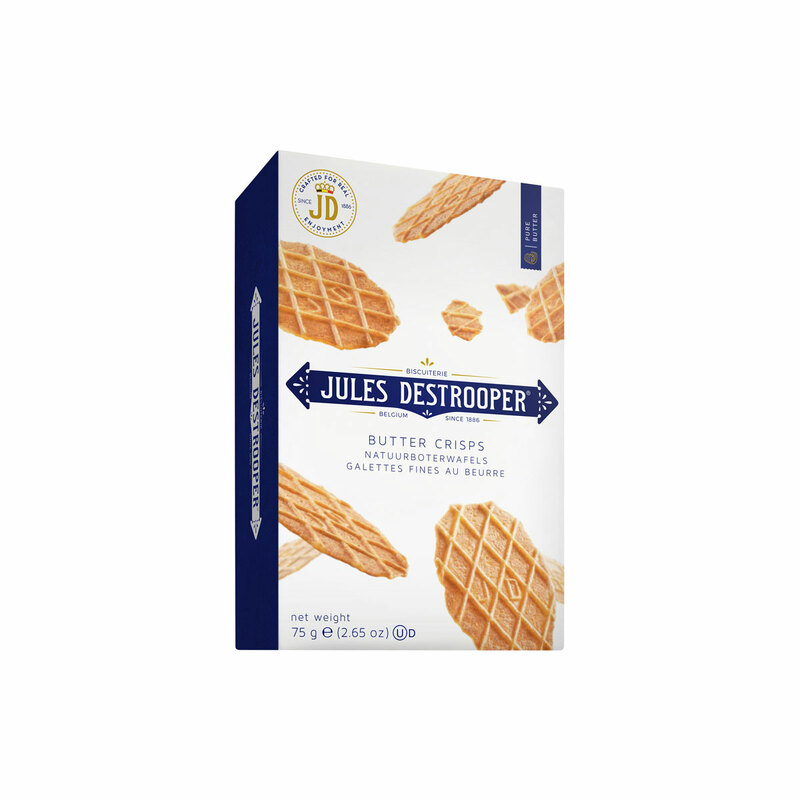 Destrooper biscuits are beloved for their delicious recipes, crisp textures, and fine ingredients. 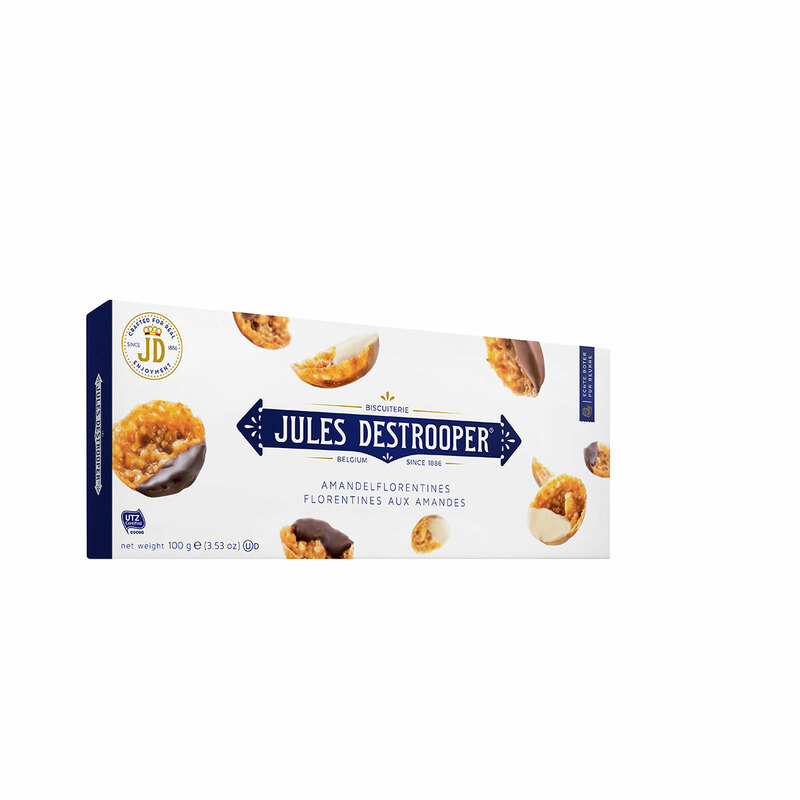 A tempting collection of their most popular cookies are presented in the "Life is Good" cookie gift box. 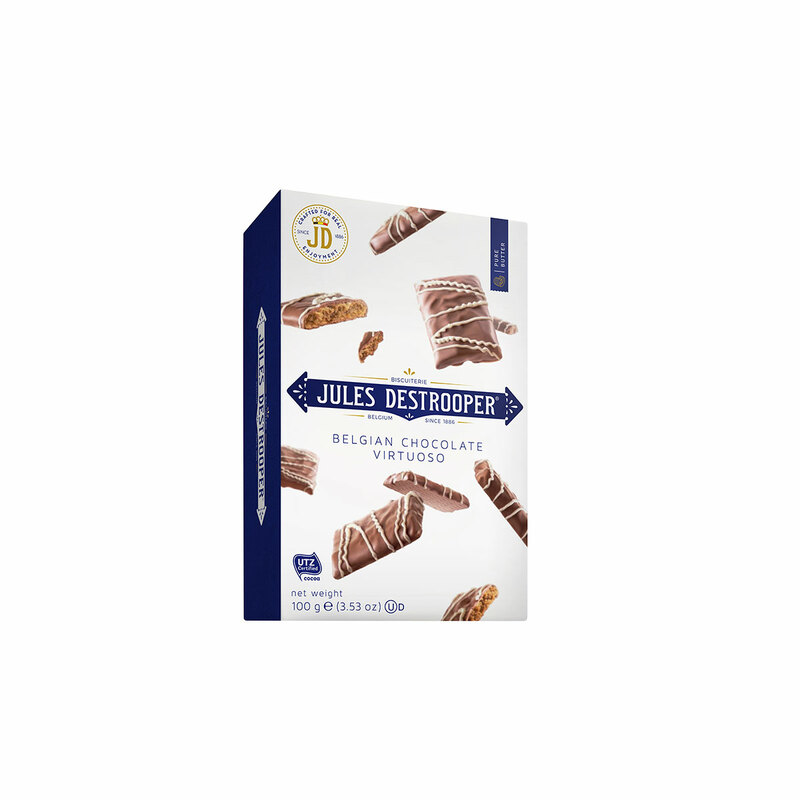 The treats include Butter Crisps, Almond Thins, and Cinnamon Biscuits Covered in Milk Chocolate. 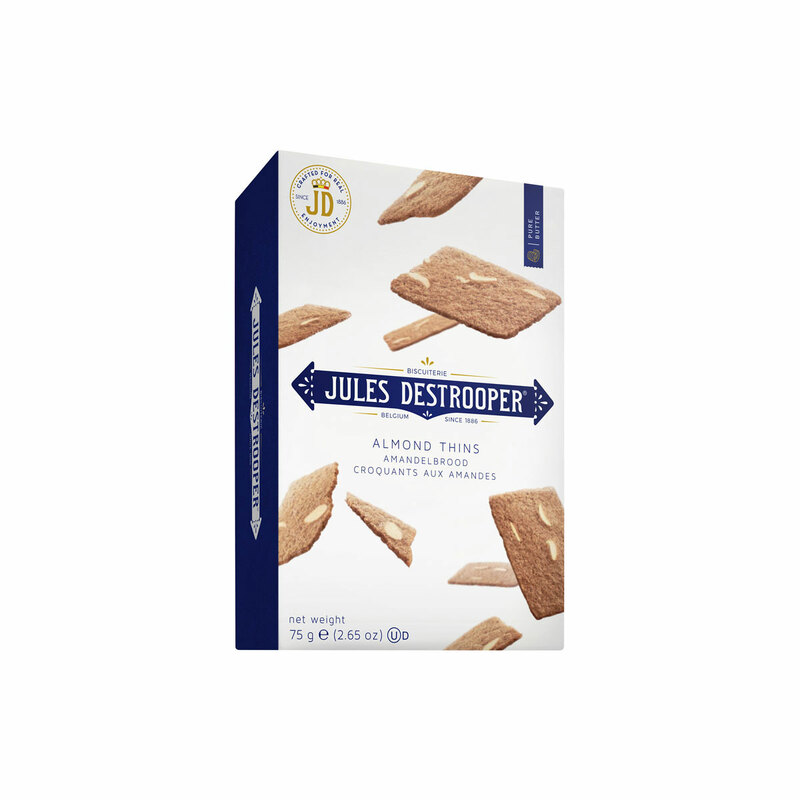 A welcome gift for anyone who enjoys great beer and gourmet cookies...which is everyone!